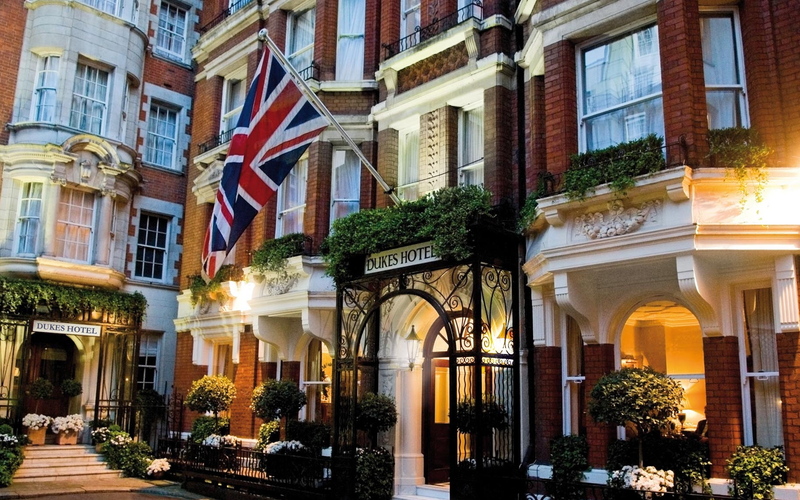 Set in a private courtyard near Buckingham Palace, the discrete DUKES LONDON is one of my favorite hotels in St. James. (The historic Dukes Bar is home to some of the world’s best martinis as well as the birthplace of the famous “shaken, not stirred” line from James Bond creator Ian Fleming) Partnering with Spencer House, the ancestral home of Diana, Princess of Wales, they’ve put together an overnight deal best enjoyed once the royal throngs depart the city: rates for two start at £280 (around $455) and include a luxurious guestroom, proper English breakfast, and tickets for a tour of Spencer House, along with a souvenir guide. Spencer House is a London landmark, with original construction dating back to 1756. Diana’s family lived there up until 1895, but renovations have brought the house back to its original 18th-century splendor. The tickle? Spencer House opens its doors just one day a week, so the package is only available Saturday nights.